KENTAN RADIO - Mar. 2019. I played virtual reality like live performance on Periscope. I played Japanese songs about spring and graduation season at Periscope. I uploaded promotion video of "Other Land". 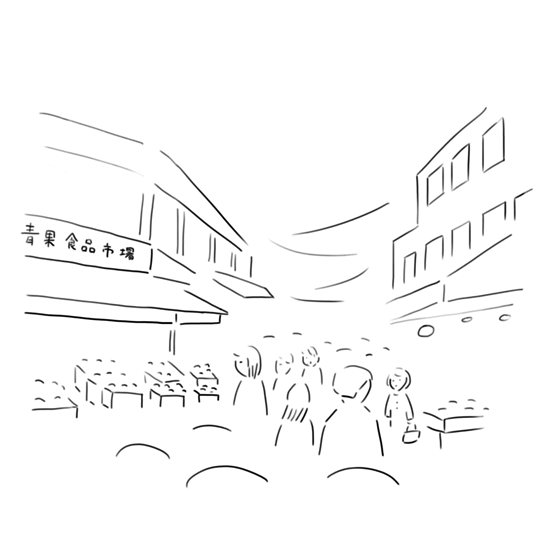 I uploaded acoustic version of Naniyorimo in "Other Land"
I drew 46 illustrations for exhibition "Message from town" in Sendai 3.11 Memorial Exchange Center in Sendai, Japan. 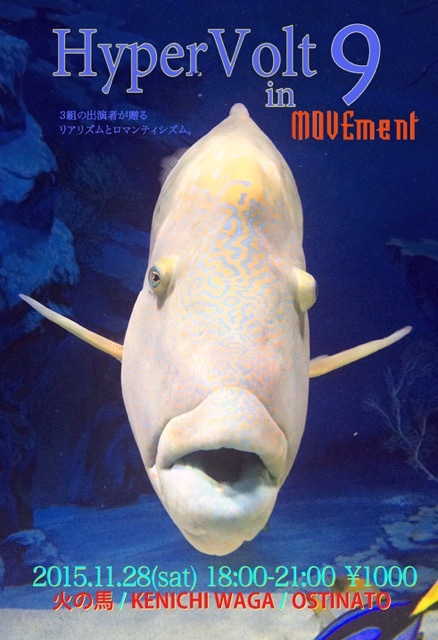 This is my performance video of Movement in Fukuoka. Please feel it. Thank you. 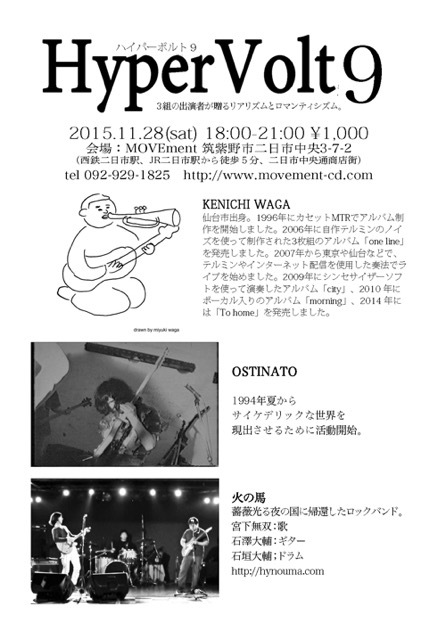 I am going to performe at MOVEment, which is CD shop, in Fukuoka. Please take your dog, cat and granma to the venue. Actually, you can not take your dog and cat to the venue. Sorry. 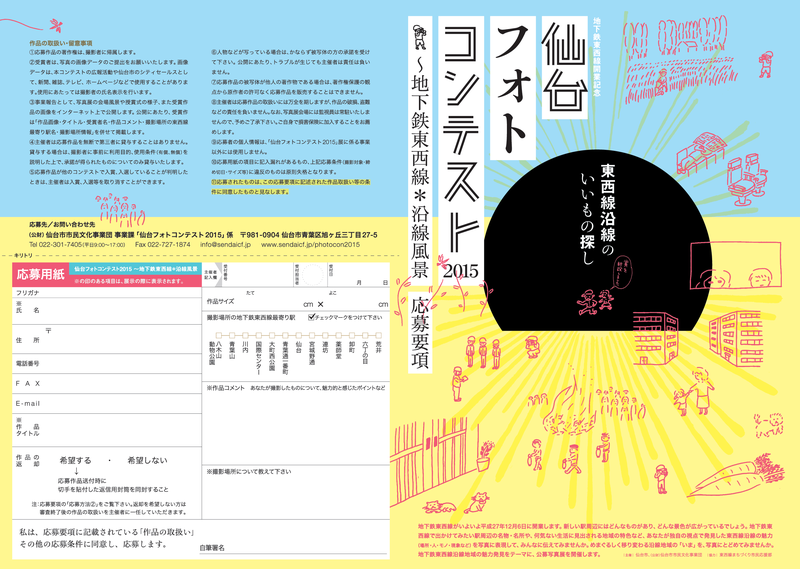 I drew illustraion part in the leaflets of Sendai Bunka Jigyodan's "Sendai Photo Contest 2015". JAPANESE RADIO. So, if you have studied Japanese language, maybe, you would be able to listen to it ! JAPANESE RADIO. So, if you can understand Japanese language, you can understand it ! JAPANESE ONLY RADIO. Sorry for non Japanese speaker. I would be Seppuku for appologize. Next event I will appear is this ! Please check the info site for getting it. Ustream Asia showed its attitude of delating all videos we have uploaded. I am going to play at this live show at SENDAI KOFFEE on Oct. 4th, 2014. My album "To home" by Kenichi Waga is reviewed on Indies Issue vol.70 and you can listen to my song on free sampler. I am grad to live on the earth ! VIVA battle for existence! My new album "To home" is released ! 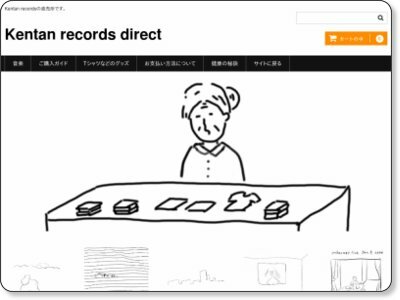 You can buy my album at Tower records or Amazon. VIVA KUMON !